Should you be tested for a blocked carotid artery (the artery located in the neck which supplies blood flow to the neck and brain)? YES, if you want to discover your chances of having a stroke. According to an article in The Wall Street Journal on August 27th, clots cause about 700,000 deaths annually in the U.S., and are the primary preventable cause of disability, according to the American Stroke Association. You might expect that you would have some symptom of artery blockage as a warning before suffering a major stroke. But, no, 80% of patients have no symptoms. The Society for Vascular Surgery recommends that people over 65 be screened if they suffer from coronary disease, or high blood pressure or have a history of smoking. Remember: three key indicators of heart disease, which is still the number one killer in the U.S., are age, gender, and family history. What causes a stroke? Fatty plaque accumulates in most people’s arteries and can form clots that break off and clog and interfere with blood flow. How do you identify symptoms, if you think you have any? Common mini-stroke symptoms include slurred speech, temporary vision loss, a one-sided facial droop and arm or leg weakness or numbness. Does high cholesterol cause strokes? Doctors in America, especially within HMO’s whose charter it is to keep it simple and keep it cheap, are quick to prescribe drugs for high cholesterol. Firstly, what is high cholesterol? Nowadays, it’s not as simple as identifying the HDL (good) and LDL (bad). Dr. Robert Lustig, Professor of Pediatrics in the Division of Endocrinology at University of California, San Francisco, and Director of the Weight Assessment for Teen and Child Health (WATCH) Program at UCSF, explains that LDL now has a bad (raised by sugar and refined carbs) and good (raised by fat) component, and that while there is no blood test for the good LDL, you can determine this result by comparing your Triglycerides to your HDL. A result of “2” or lower indicates a good result. A fuller explanation can be found in Dr. Lustig’s book, Fat Chance. HMO’s refuse to acknowledge this test. Carotid Artery Ultrasound A simple ultrasound, which is quick and painless, will tell you the health of your carotid artery. It’s a simple waving of a wand over your neck. You can actually see the red and blue flow of blood through your arteries and veins in your neck on the screen. So, knowing the health of your arteries can and will save your life, or at least prevent a stroke. So why not ask for one, especially if you are over 65? 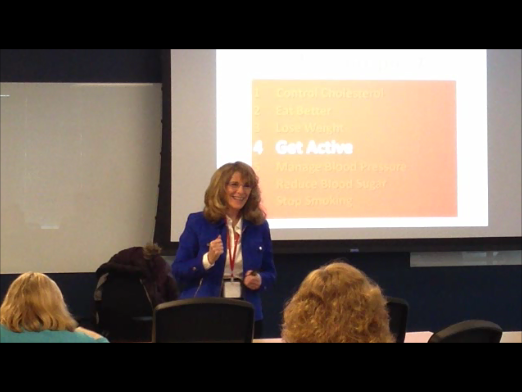 Janice Litvin is available for keynotes as well as workplace wellness talks and is an ambassador for the American Heart Association, as well as a certified Zumba Fitness instructor and Weight Watcher leader. She can be reached at http://www.JaniceLitvin.com. 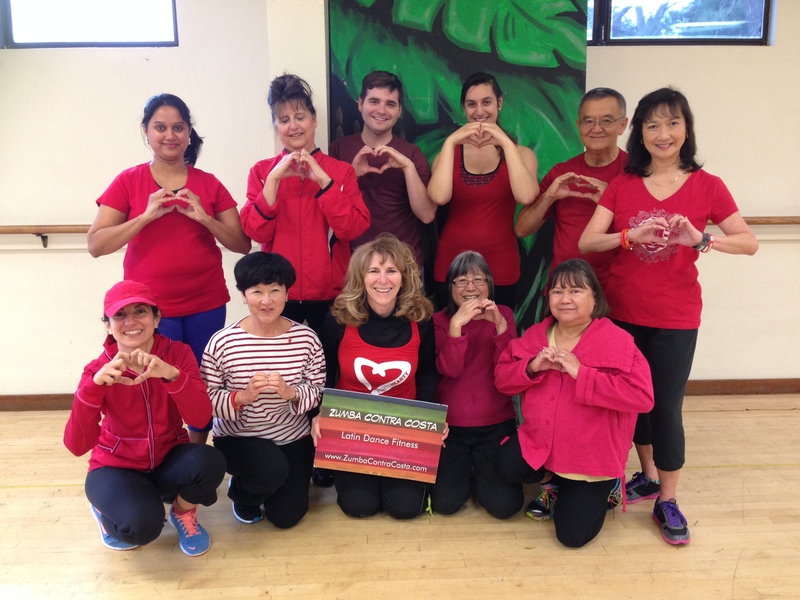 Today is Wear Red Day and Janice Litvin of Zumba Contra Costa in Walnut Creek, CA celebrated the day by getting her participants to wear red. “Any time we can spice up the class we do. Wearing red brings awareness to heart disease,” says Litvin. One out of every three women suffer from heart disease, which is still the #1 killer in the U.S.
Janice also speaks about heart health to Bay Area corporations, including WorkDay, Lithium, U.S. Dept. 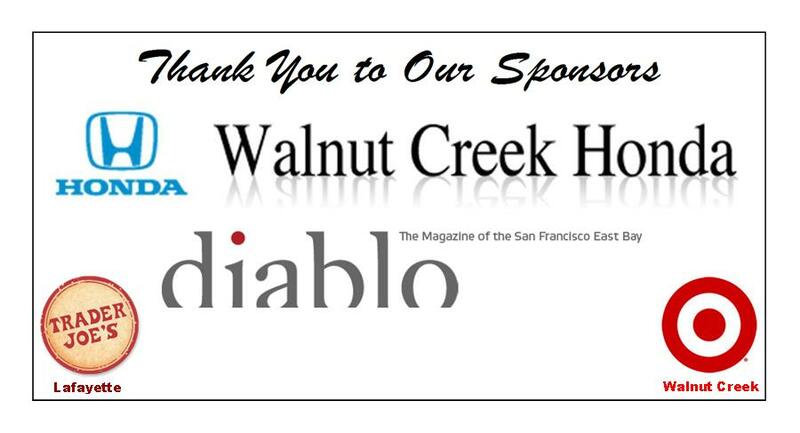 of Health & Human Services, Walnut Creek Library and more. If you would like Janice to speak to your company about heart health or other wellness topics, simply email her at: Janice@JaniceLitvin.com. 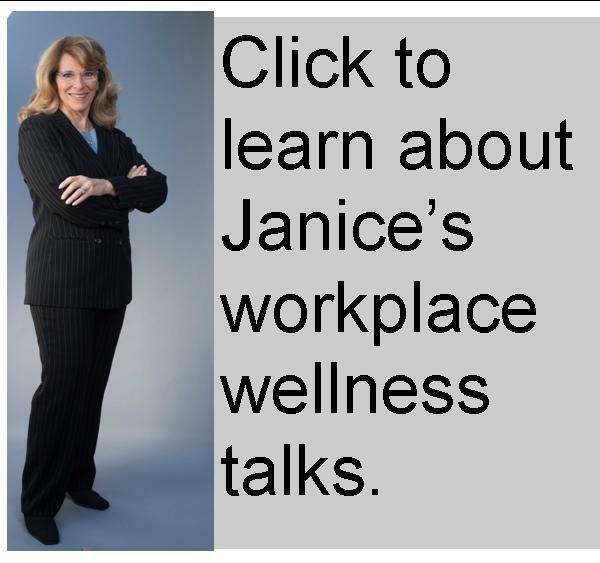 More information about Janice & her wellness talks can be found at www.JaniceLitvin.com. 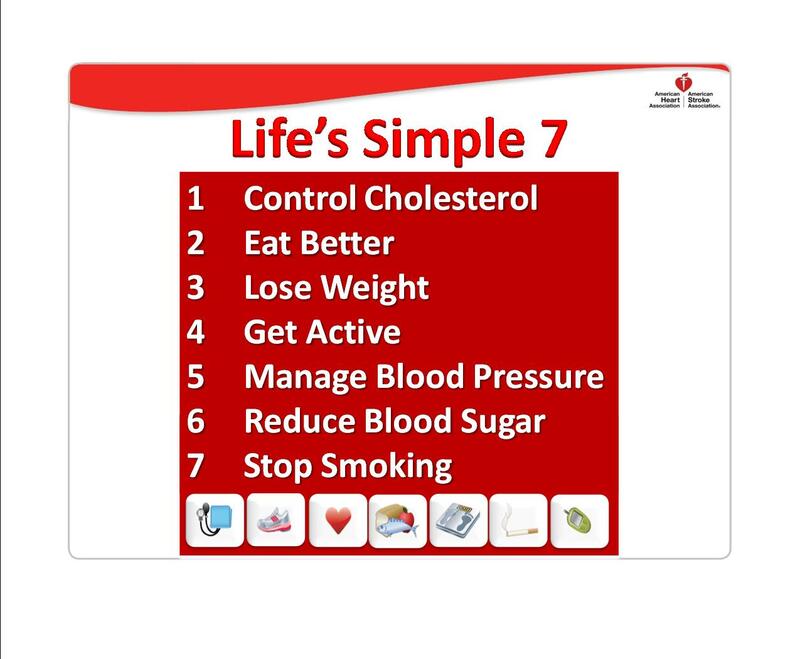 One of the American Heart Association’s Life’s Simple 7 tools is to manage blood pressure. 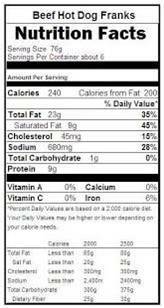 At 140/90 you are considered hypertensive. The goal is less than 120/80. One of the easiest ways to control your blood pressure is to reduce your sodium intake by observing how much sodium is in the products you are buying. The American Heart Association recommends that you limit your salt intake to 1500 mg. per day. 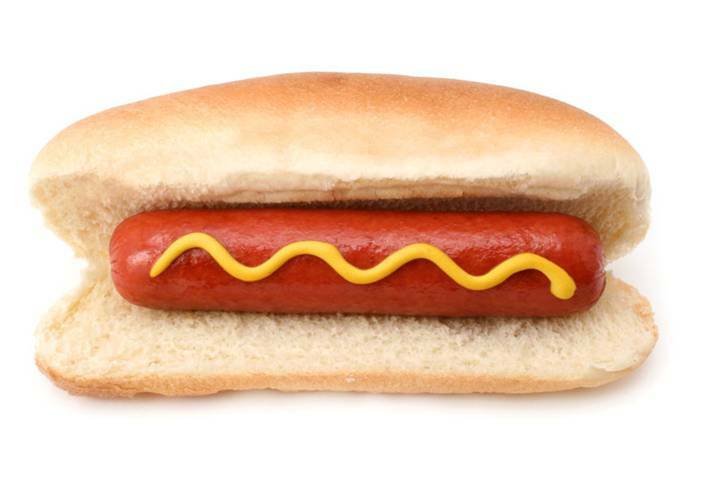 Guess how much salt is in a all-beef hot dog? That’s almost half your daily allotment! The American Heart Association would like you to break up with salt. Contact Ambassador Janice Litvin at 415.518.2202 if you would like her to speak to your organization about the American Heart Association’s Campaign to reduce heart disease by 20% by the year 2020. What is Life’s Simple 7? The American Heart Association’s annual Go Red For Women Campaign kicks off Friday, February 6th, Go Red Day. All over the U.S. women will be wearing red to increase awareness of heart disease in women and to inspire women to take charge of their heart health. As an ambassador for the American Heart Association I had the privilege of talking about the American Heart Association’s campaign to reduce heart disease by 20% by 2020 with Life’s Simple 7TM at Workday in Pleasanton, CA yesterday. Did you know that HEART DISEASE IS STILL THE #1 KILLER IN THE U.S.? Death rates have dropped by about 40% but we still have a long way to go. The good news is that research shows that if you are in ideal cardiovascular health by the age of 50, you can expect to live another 40 years free of heart disease and stroke. And by “ideal cardiovascular health,” we mean that you have no risk factors for heart disease. That’s where Life’s Simple 7 TM comes in. If your health is considered ideal in each of these seven categories, you are in ideal cardiovascular health. First of all, know your numbers. Find out where you stand in regards to cholesterol, blood sugar and blood pressure. Then stop smoking, eat better, lose or maintain your weight at a health pace, and get active. The American Heart Association recommends 150 minutes per week of moderate intensity exercise or 75 minutes of high intensity. The easiest way to stay active is to work it into your day. Ideas such as walking at lunch, walking for meetings, taking the stairs and parking far from the entrance. Workday even has treadmill desks and gives financial incentives for joining a local gym, such as 24 Hour Fitness, where you can find fun classes like Zumba Fitness and Body Pump, a barbell program set to music. And speaking of strength training, did you know that strength training is the only way to reduce your metabolism? That’s right, for those of you struggling to lose weight, add strength training to your fitness journey, one to three times per week, and those pounds will melt off, without coming back. If you can make one small change today, say lower your sodium or sugar intake or perhaps, add one more day to your fitness regimen, you will be on your way to improving your heart health. Join the Go Red (goredforwomen.org) campaign and the American Heart Association in stopping heart disease before it starts. 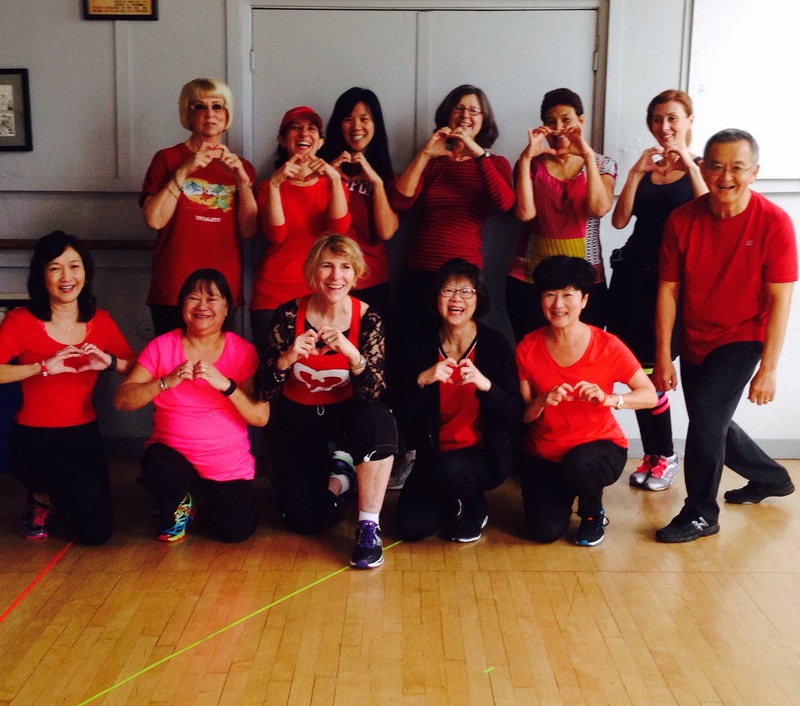 Go Red tomorrow, February 6th and tweet #GoRed @JLitvin on Twitter (https://twitter.com/jlitvin) or Facebook (https://www.facebook.com/ZumbaContraCosta). I am available to speak to corporate or association groups. Please get in touch at 415.518.2202 or Janice@ZumbaContraCosta.com.